As mentioned in my review “Wizards vs Science” of A Certain Magical Index that the best character in the show is Misaka Mikoto. 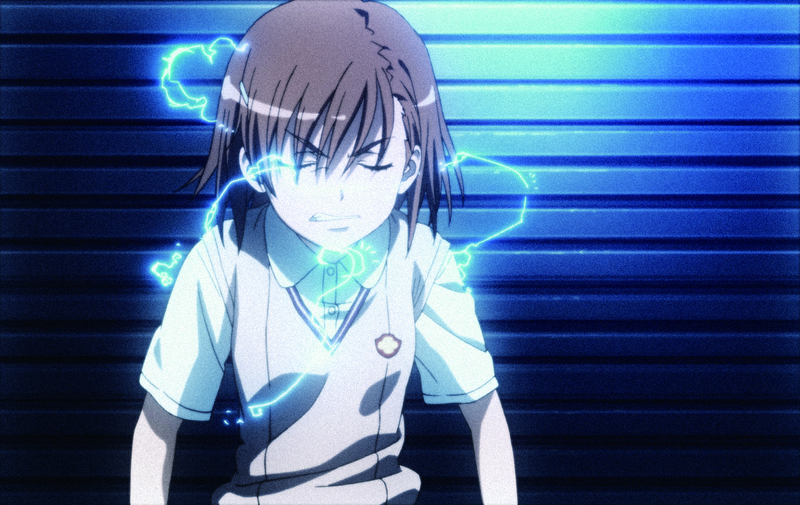 Misaka can manipulate electrical forces to such an extent that she’s a formidable warrior and a favourite tactic is to accelerate small items like coins at such speed that she acts as a human railgun blasting at her enemies. As a level 5 ESPer she’s the champion of her school. 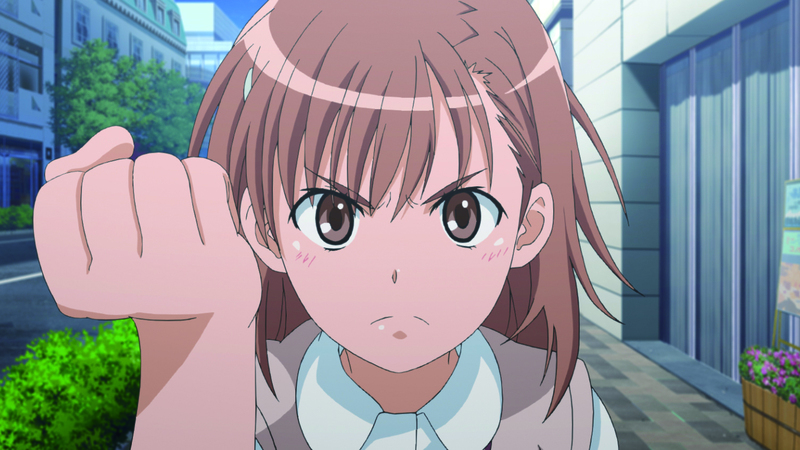 As the name suggests, J. C. Staff, the anime studio behind the original show has given Misaka her own spinoff series. While A Certain Scientific Railgun is set around the storyline of the Index it’s entirely separate and has a different feel to it. How’s it different? There’s no shortage of action but it’s a lighter touch, with more humour and less “for the boys” fan service. Easy to see how Misaka is a role model for girls. I like the cast. We get to see more of the teleporting esper Kuroko who not only is Misaka’s roommate but has a crush on her. We also get to see Saten who has no esper powers and her friend Uiharu. This is an all-girl gang. Two of the group are members of one of Academy City’s law enforcement agencies. If you’ve seen A Certain Magical Index and really wanted to explore the specific plot around Misaka then you’ll be disappointed. That’s left firmly for the other series. Instead, we get whole new adventures that start before the main show and then catch up. The clues that there’s a plot arch are carefully layered on. There’s some debates as to whether some epsers have accurate levels assigned to them – Misaka being level 5 being important to her whole school. 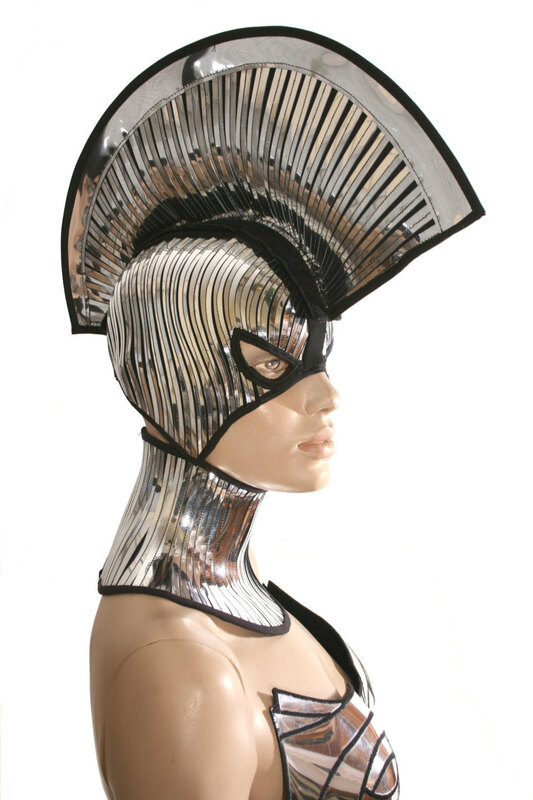 Those concerns begin to escalate and we start to encounter more and more strange people and phenomena. My absolute favourite aspect of Misaka Mikoto is that while she wears the anime standard short school skirt – she insists on wearing shorts underneath! Perfect! She’s in no doubt she’ll be running, climbing, charging and even jump around. Overall? Recommended. 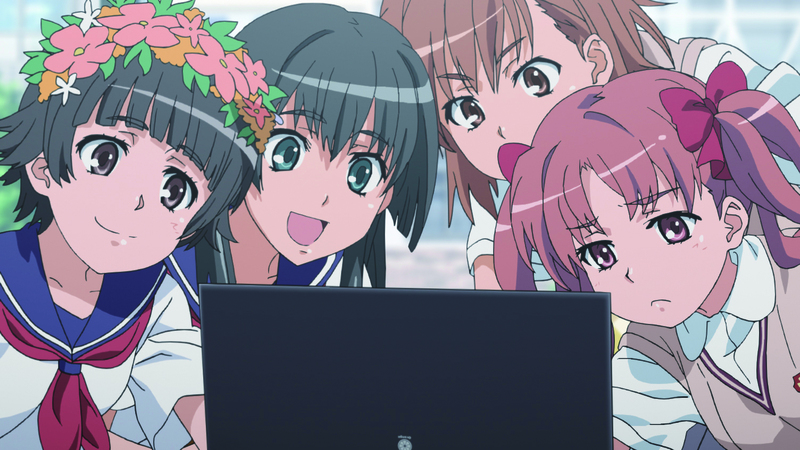 You might even want to see Railgun before you watch Index if you want to be bold and break from the chronological release order. 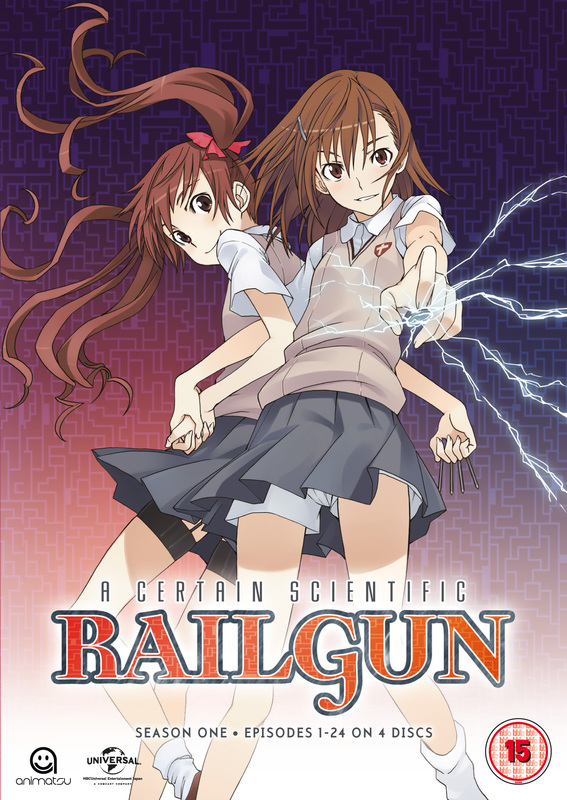 My copy of A Certain Scientific Railgun was provided for review. 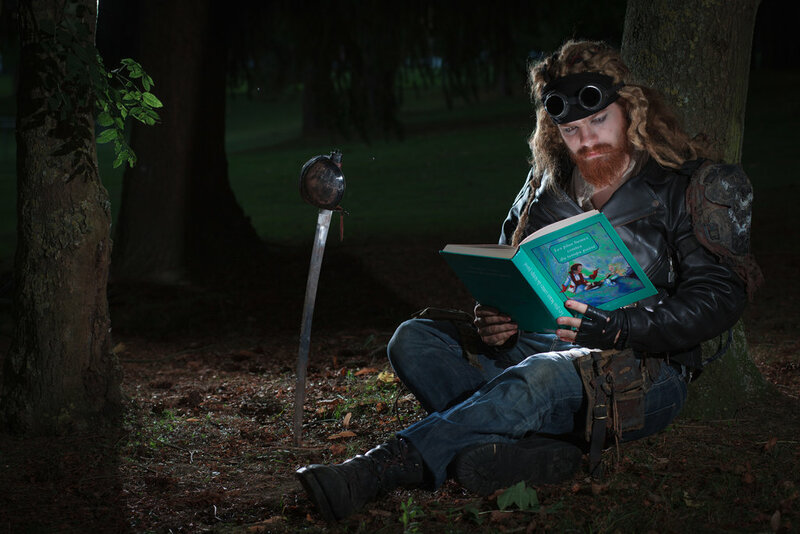 Geek Stuff Do gamers listen to music while reading?